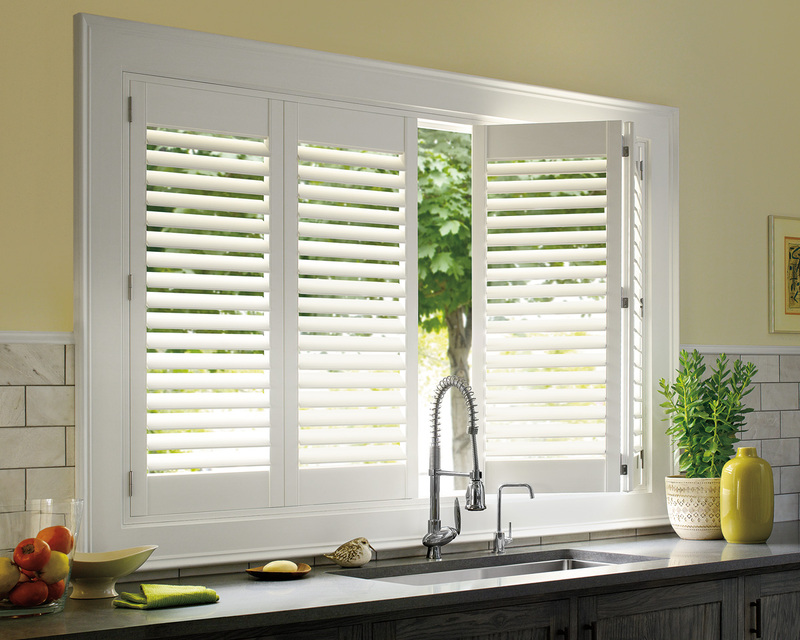 Let’s talk blinds! They come in many varieties: blackout, sheer, pencil pleat, roman, roller, and panel glide. And that’s just where the options begin. 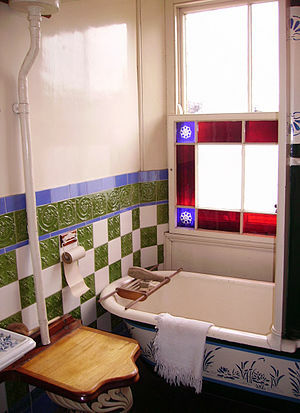 Just to complicate the matter, there are virtually unending options for colours, textures and even patterns. 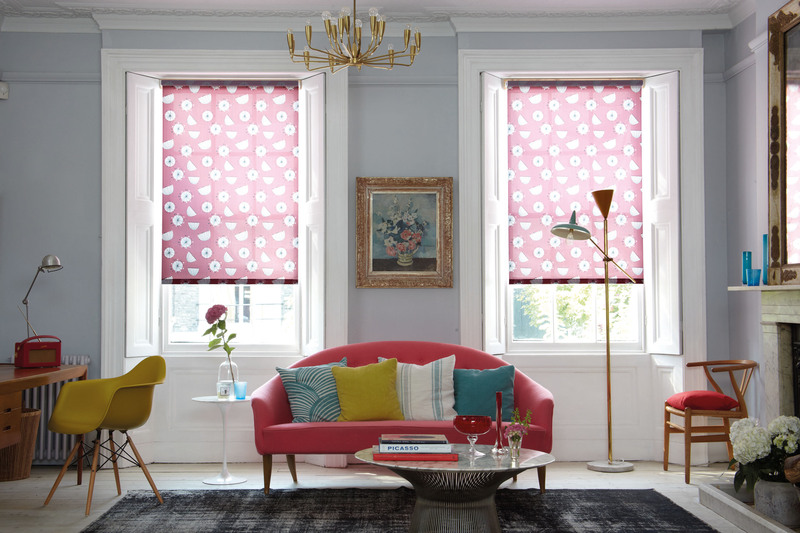 A bold statement with your blinds doesn’t necessarily mean you have to choose bold colours. 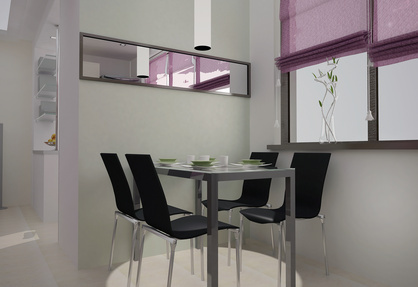 Tasteful shades in pastels or patterns can be just as effective in changing the feel of a room. Anyone who has experienced the rollercoaster of building their own home will understand the excitement of having unpacked and being able to put the finishing touches on the new abode. There is no moment more satisfying than showing off your impeccably fresh and tastefully decorated home to friends and family. And nothing makes a bolder statement in a new home than coloured blinds. There comes a time when most people have the urge to redecorate and revamp the place they call home. To most, redecorating is fun. You can spend hours pouring over interior design magazines and websites saving up inspiration for the ‘grand redecoration’. But when you get to the nitty-gritty and start costing a full makeover, it might not be as realistic as first thought. If your budget does not stretch to the ‘Everest of makeovers’, installing some coloured blinds could be your next best option to reduce cost without sacrificing the total effect. 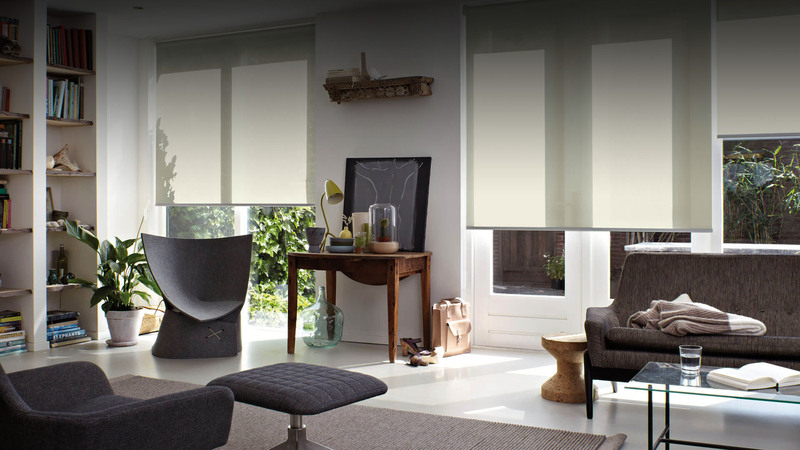 If you choose to install new blinds, spend the extra pennies and choose quality blinds. Not only will they give you reduced fading, they will stay looking classy for longer. Coloured blinds are perfect for selling investment properties because you can leave your walls a very neutral colour but still add pizazz and personality. This really is a winning combination. Potential buyers can imagine their own furniture, artwork, and décor against neutral backgrounds; but coloured blinds can leave a positive lasting impression in a potential buyer’s mind. Coloured blinds are a simple way of adding a knockout feature to your property without the stress and cost of full renovation and redecoration. 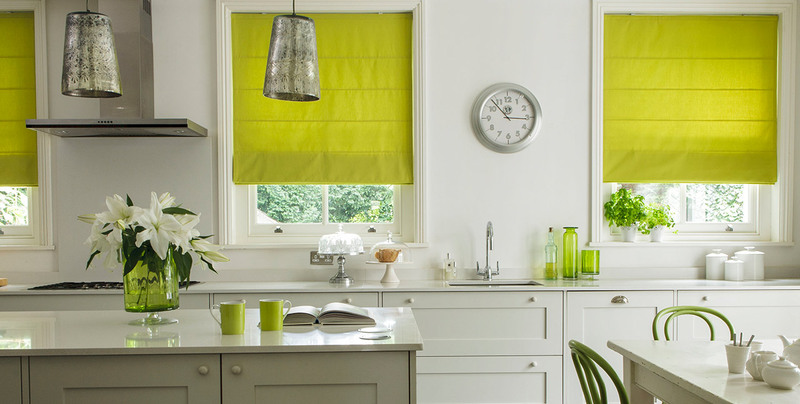 Whether you are renovating to expand, revamp or sell, make a bold statement with coloured blinds. If you’ve gone through the hard yards of pulling down walls, dismantling bathrooms and putting it all back together again, decorating is the time to let your creative side run wild. When the paint tins are gone, and the cleaning is finished, installing quality blinds can be ridiculously satisfying. 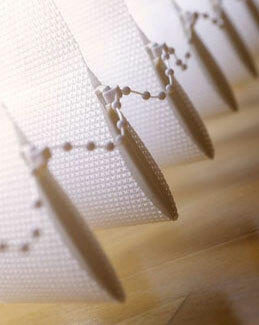 Blinds are a versatile wonder for the creative mind. There are endless options when it comes to style, textures, and colours. 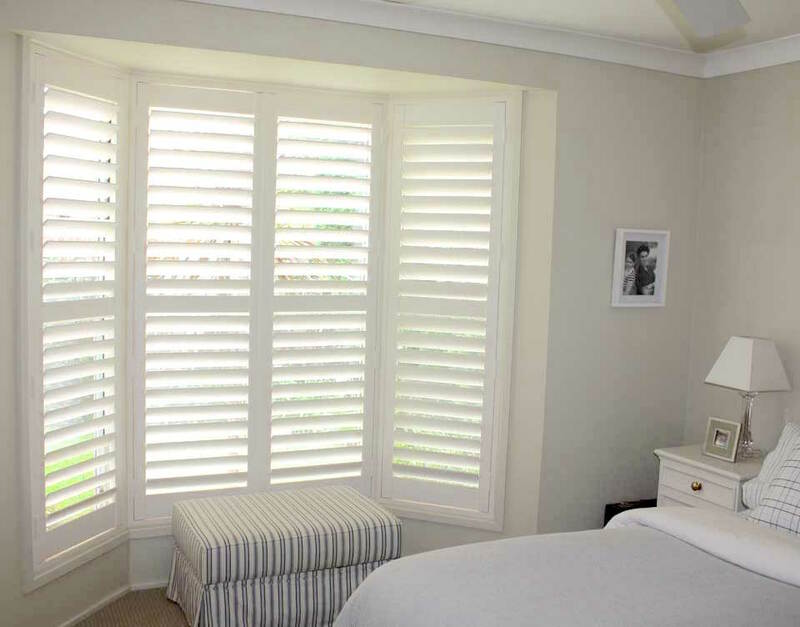 Coloured blinds can frame your windows to add a quirky or sophisticated feel to your room. But colour and texture don’t have to come at the cost of functionality. Coloured blinds can really make a statement in your home without sacrificing your privacy and a warm, inviting atmosphere. 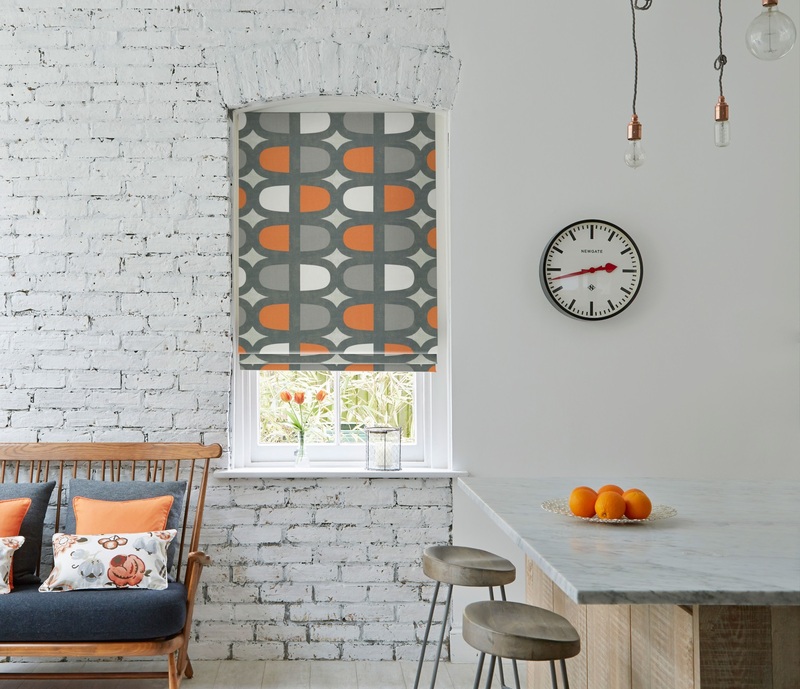 For more information on how to make a bold statement in your home, call the friendly staff at Complete Blinds on 02 8824 7975. Roman Blinds: Why They Are A Great Choice For Your Home! 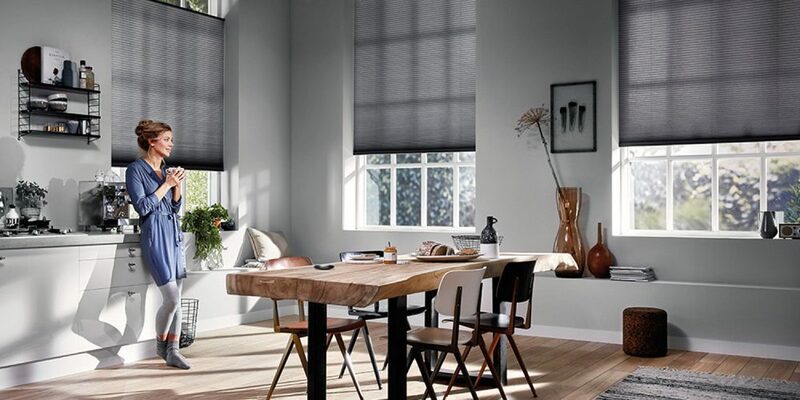 Blinds Deals: Which Blinds Are For You?